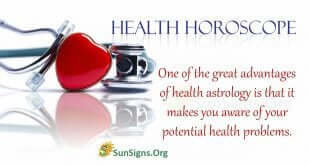 The health astrology reading is simple and accurate. 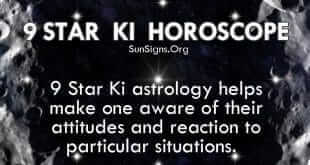 9 Star Ki horoscope helps make one aware of their attitudes. Fashion astrology or the fashion horoscope is designed to help you determine the best styles for you to in clothing and accessories. The food astrology reader is simple and user-friendly. When someone is born on the cusp between two signs it can be very difficult to determine their sun sign.